We are a marketing company based in Bulacan, Philippines and are backed by a team of LICENSED real estate professionals. We hold the exclusive marketing of the various housing projects located in Sta. Maria, Guiguinto, Pulilan and Baliuag. 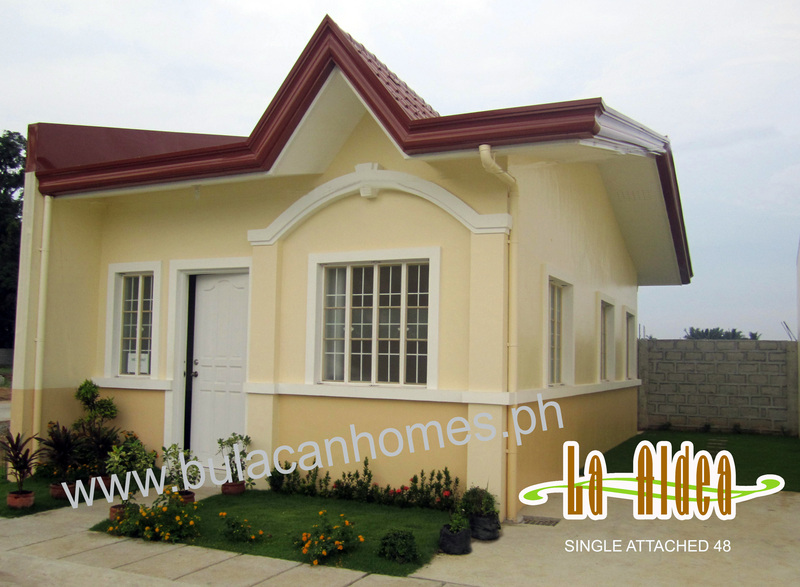 Our Bulacan house and lot packages are affordable and are within a spectrum of budget meant to cater to the needs and lifestyles of our young professionals, business entrepreneurs, overseas Filipino workers, government employees, municipal employees, public school teachers, factory workers and personnel/employees of private businesses.